Do you fancy yourself as a bit of a sewing enthusiast who feels right at home with a needle and thread? 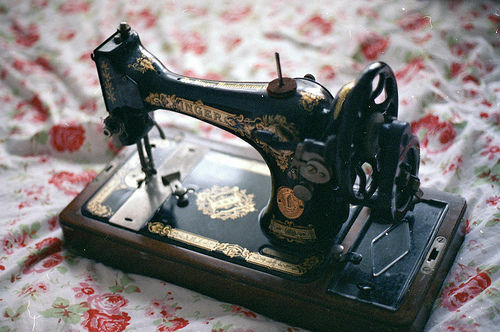 Then check this out... the BBC are bringing sewing back to our screens and are on the hunt for contestants for their Great British Bake Off style show but with sewing machines! We can’t wait to check it out when it airs.